The DonorPerfect online donor management database is the central hub of your nonprofit’s integrated fundraising system. All your constituent information is securely stored and easily accessible, whether you’re working from the office, home, or on the road. You can access it with any browser, on any operating system, or with the DonorPefect Fundraising app for Android or iOS. DonorPerfect’s SQL-based design scales to meet your needs, from customization to integrations. As your organization grows, your subscription scales in price so it’s always affordable. Quickly sort, select, and access data to perform almost any task you need. Eliminate the need for double data entry. Ensure that your staff and board are using the same up-to-date information. Target the right constituents with the appropriate messages. Enable everyone to contribute to maintaining accurate constituent addresses, phone numbers, email addresses, etc. Ensure that constituents don’t receive duplicate mailings. Have a single history of contacts and financial transactions. DonorPerfect’s comprehensive features all work together. Whether you’re generating solicitations, processing donations, tracking communications, or building relationships, your staff’s workflow will be faster and more productive with the ability to access the same real-time data for every task. DonorPerfect’s intuitive navigation is designed so your constituent data is just a mouse click away. 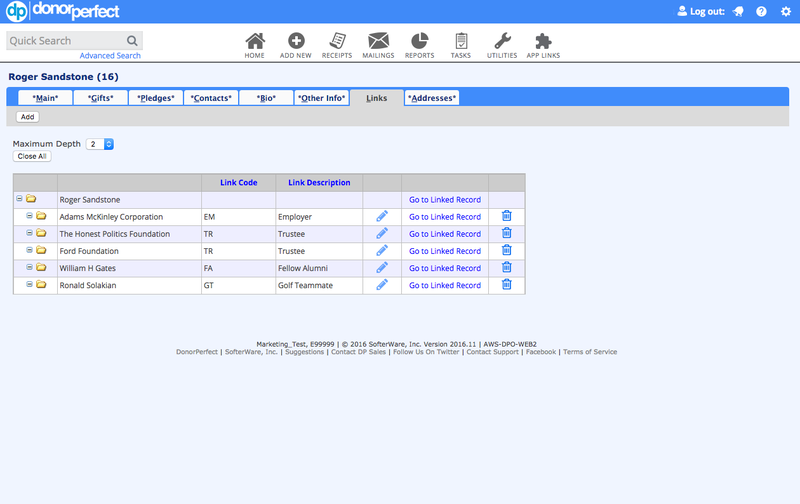 Tabs and links provide one-click access to all donor data. DonorPerfect’s flexibility allows you to easily customize your system to meet your unique information needs. Customized constituent record screens and fields allow you to collect and organize your data in the way that best fits your organization’s needs. 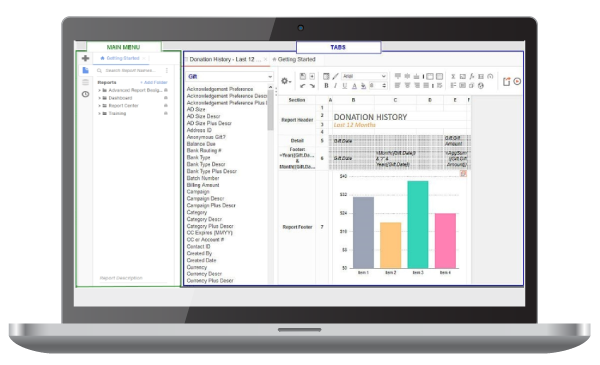 We know your organization is unique, so why wouldn’t we treat your fundraising software the same way? We set up your DonorPerfect system the way you want it. Our team of implementation professionals will review your forms, procedures, and specific data tracking requirements and customize the system to meet your needs. Our team of nonprofit technology experts ensures a smooth and efficient process to reduce errors, and minimize wasted time. As your needs change, DonorPerfect is designed so that you can easily customize screens, reports, selections, and more on your own with no programming required. DonorPerfect was built to make donor management and fundraising easier and more efficient. With features such as relational “household” records, you can cross-reference all your records for family, employer, and other relationships. Soft credits create links between records, so you can understand relationships and gift influencers for better targeting, conversations, and acknowledgements. 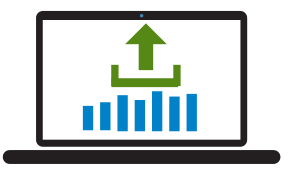 Improved data management reduces errors, cleans up data and improves data entry, saving you lots of valuable time. With DonorPerfect, you can control who can access, view, or update data throughout your system, from board members to volunteers. Different levels of access ensure donor data security and help optimize workflows based on organizational roles. 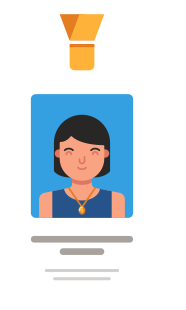 Permissions can be added or revoked at any time to reflect board or staffing changes. Find out more about our fundraising data security. DonorPerfect Mobile combines the database power of DonorPerfect with the convenience of a mobile app. It’s the perfect traveling companion for DonorPerfect users. A powerful suite of features lets you access your DonorPerfect information at home or on the road, 24 hours a day. 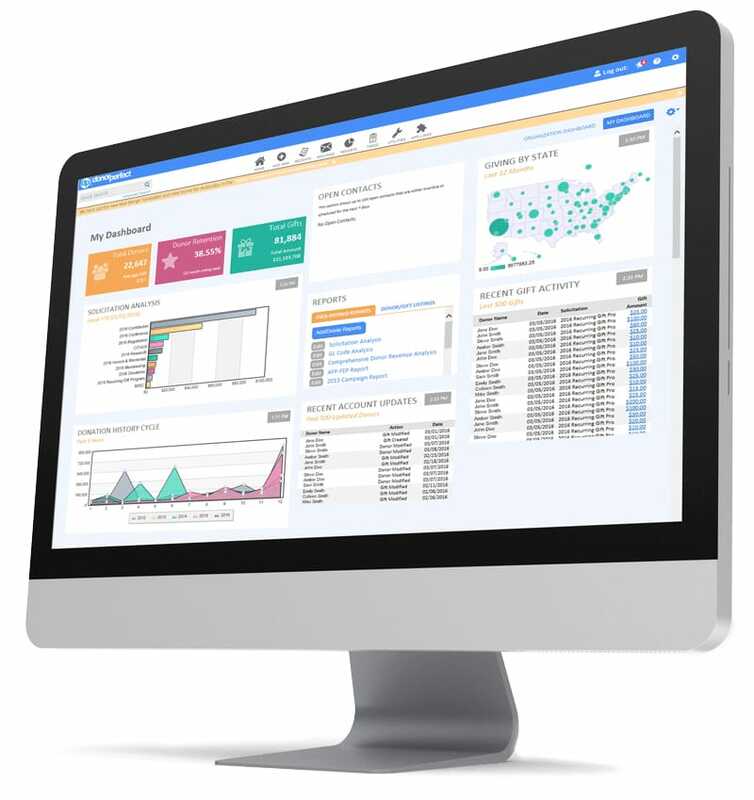 Get quick and easy access to the critical data you need. Collect payments through the app or with a swipe POS device. 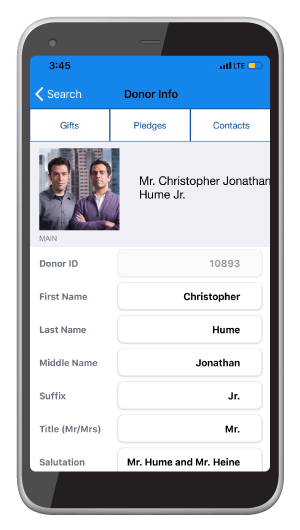 Take voice-to-text notes that go directly into the appropriate donor record. Search for constituents to view and update their records. Review pledges, pledge balances, and gift history for each donor. Call, email, or text constituents with a single click. 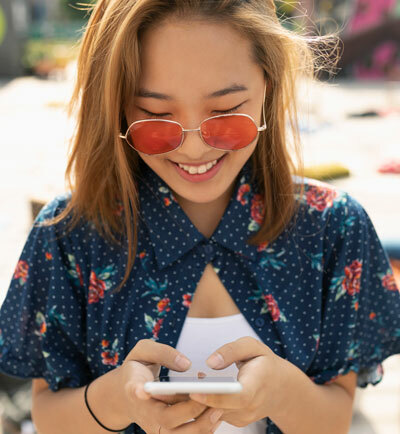 Learn More about DonorPerfect Mobile! 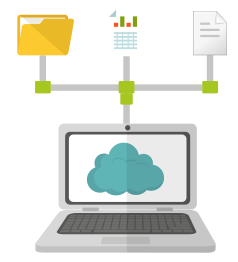 Learn More about File Storage Options. 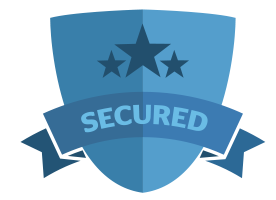 SmartScreens enables you to l reduce data clutter and increase efficiency by dynamically changing or hiding data entry fields based on the information you want to see. SmartScreens can also be used to alert staff of next steps for data entry, which is perfect for keeping volunteers in line with your processes. Learn More about Customizing Screens. Track memberships, including upgrades, downgrades, and lapses. Send out renewal notices through DonorPerfect that include SmartGive shorturl links, which prefill donor information into your online forms, making membership renewal a breeze! DonorPerfect enables you to track volunteer hours, dates of service, scheduling, and produce recognition reports. 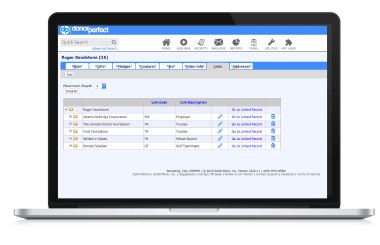 Our integration with VolunteerSpot provides even more features, such as sign-up and scheduling tools to make coordinate groups big and small a snap. Create volunteer calendars and organize events in minutes with their simple Planning Wizard and custom themes. Volunteers can sign up on any device, from anywhere with no password required. Automated reminders and calendar sync keep everyone on track. You can also access mobile check-in, track service hours, post waivers, and more. If you belong to an educational nonprofit, DonorPerfect has the unique features you need to manage student and alumni information. Run class lists, phone-a-thons, and track maiden names and multiple addresses. 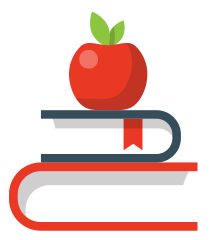 For even more tailored-to-you capabilities, consider integrating with MMS school administration software and EZCare childcare management software. Our integration with 360 Alumni gives you the ability to integrate DonorPerfect’s Donor Management Software with an industry-leading alumni communities system. DonorPerfect makes it easy to import new records and update existing records. With the Advanced Data Import Tool, you can import and update names, mailing addresses, email addresses, phone numbers, gifts, codes, and pledges. Advanced logic can match data automatically between your import file and DonorPerfect, even for customized fields. This import tool is most useful for an ongoing need to import donor, donation or other constituent data into DonorPerfect. We also offer professional data conversion services for one-time data imports. Advanced Batch Entry allows you to enter gifts and pledges in batches to speed up data entry and reduce entry errors. 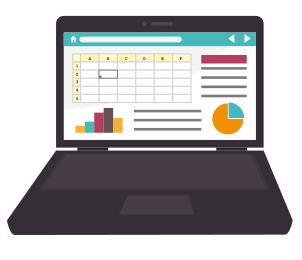 With easy-to-use templates, you can tailor your data entry screens for efficiency. Line items include: split gifts, tributes, notifications, matching gifts, applications towards pledges, and soft credits. Learn More about Advanced Batch Entry. 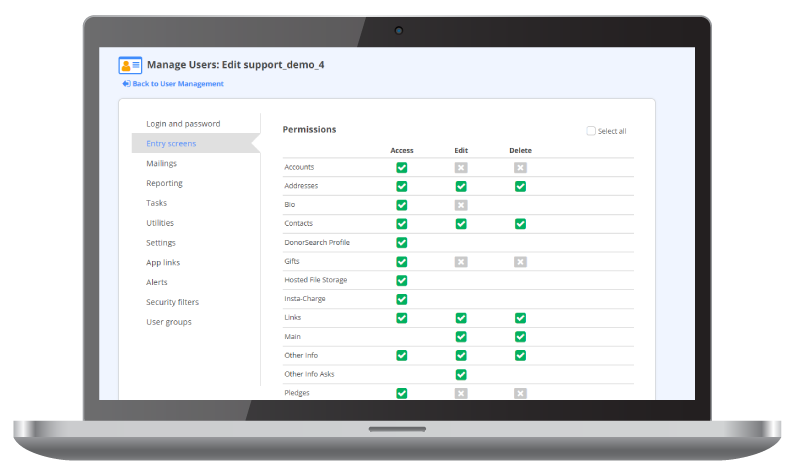 Multi-site advanced security enables organizations to specify which records a user can access within the database. For example, a chapter-based organization may want to set security filters so that a user from the Ohio chapter only sees records where the chapter field = ‘OHIO’. Likewise, the Kentucky user only sees chapter = “KENTUCKY”. 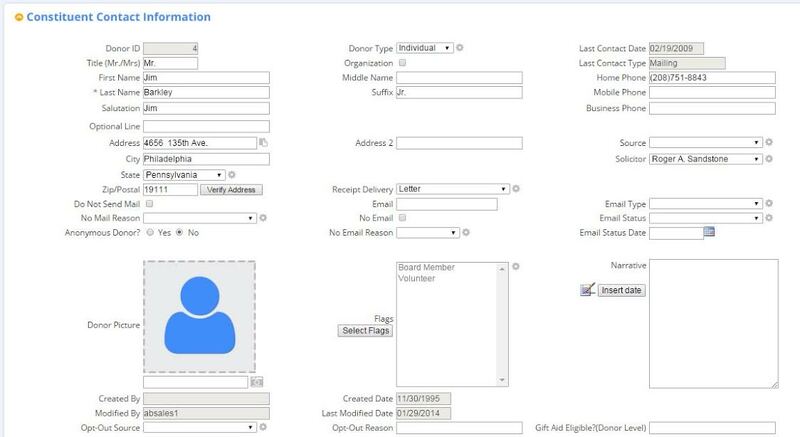 However, the Midwest regional manager may be granted access to all records from the midwest chapter = Ohio or Kentucky, or Indiana, or Michigan, etc..
With DonorPerfect’s Application Programming Interface (API), you can extend your ability to integrate your donor and constituent database with your organization’s website, as well as with third party and custom applications and databases like wealth screening tools, auction systems, legacy databases, and more. 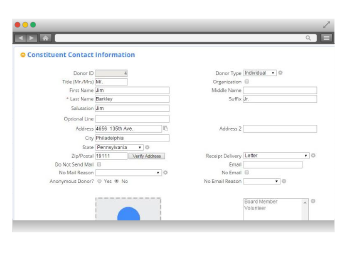 This tool kit provides web designers and other technical staff a wide-variety of calls that can be used to retrieve data and write data to essential DonorPerfect data tables such as donors and gifts. Data is automatically updated between DonorPerfect, your website, and other external sources. Save time by eliminating manual entry and eliminating the need for a separate web database. 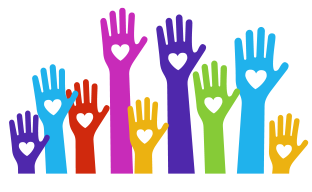 Learn More about DonorPerfect’s API.